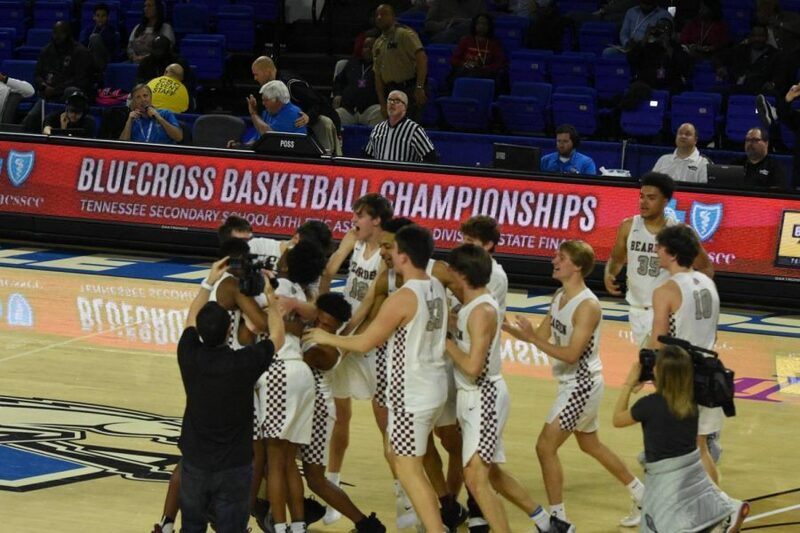 Editor’s note: Bearden’s boys basketball team won the school’s first ever state championship on March 16 when the Bulldogs beat Memphis East 83-68. The Bark sports staff has spent the past week interviewing all six seniors and Coach Jeremy Parrott about their experiences in Murfreesboro for the state tournament, and we have let them tell the story of their championship week in their own words. 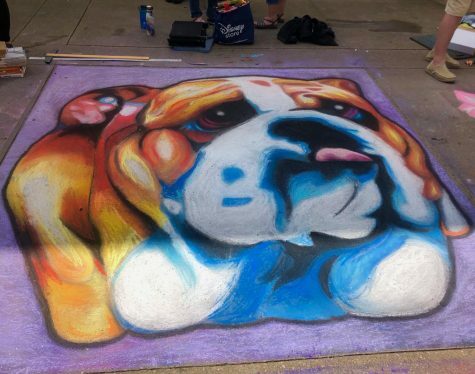 We hope you enjoy reflecting on their journey as much as we enjoyed conducting these interviews and hearing their candid and willing retellings of their stories. Tues., March 12: Bearden takes a bus to Murfreesboro and spends the first night on the road before state tournament games start Wednesday.